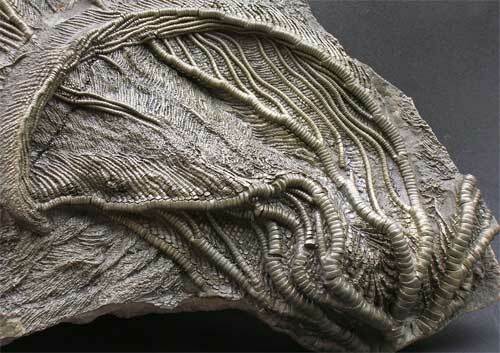 Amazing crinoid specimen. 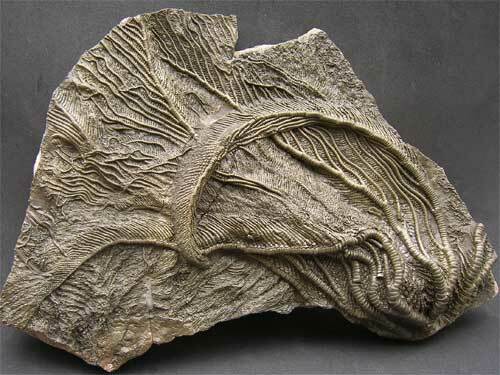 Fossils Direct are proud to offer for sale this magnificent massive three-dimensional crinoid head. Being highly pyritized these fossils are highly prized by collectors especially one off specimens such as this one from the Andy Cowap collection. 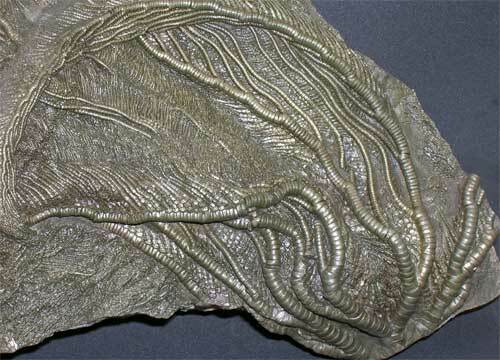 Crinoid specimens from this world famous fossil locality do not come any better than this. 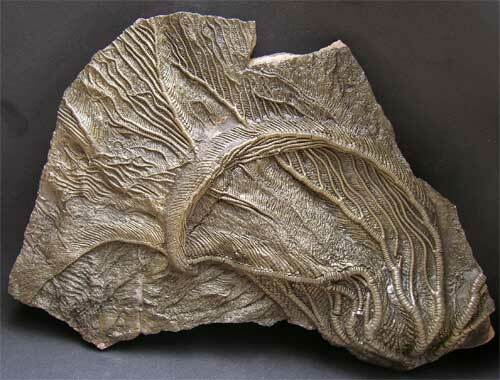 A truly wonderful display fossil.